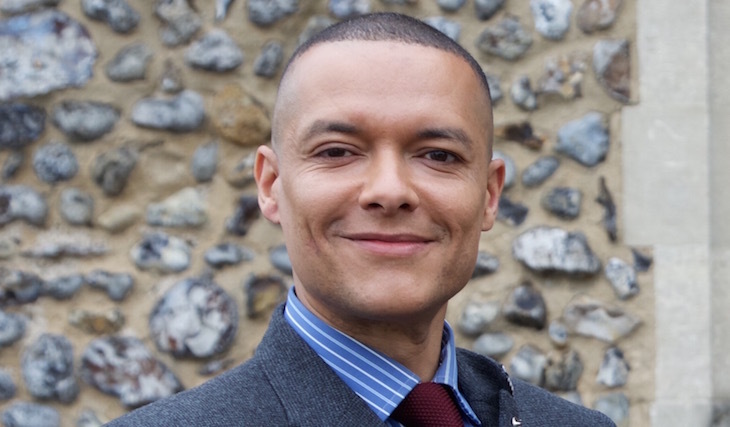 Labour MP for Norwich South Clive Lewis has been informed that Norfolk and Norwich University Hospital Trust has received a rating of inadequate following the Trust’s latest inspection by the Care Quality Commission (CQC). 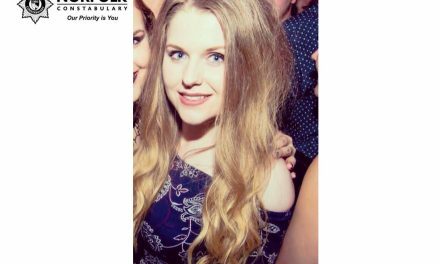 It is understood the rating is in response to CQC concerns about coping with high demand for services and the Trust operating at full capacity and sometimes beyond. The CQC also had concerns about the response to whistleblowers and training. “Our ambulance service is in trouble, local mental health services have failed twice and we’ve got a Tory County Council continually begging their own government for more money for Adult Social Care. And now the N&N has been rated inadequate. Make no mistake, we are in the midst of Norwich NHS and care crisis made in Downing Street. Under the Tories, there has been a staggering 234% rise in patients waiting longer than four hours in A&E and half a million patients are now waiting over 18 weeks for hospital treatment. There are 1,000 fewer family doctors than in 2015 and cancelled operations are at their highest level ever. Age Concern says around 400,000 elderly people have lost the chance of free help to live at home since 2011 and under the Tories, £6.3billion has been lost from social care funding since 2010. The Health Foundation calculate the social care funding black hole in 2019-20 will be £2.5bn. 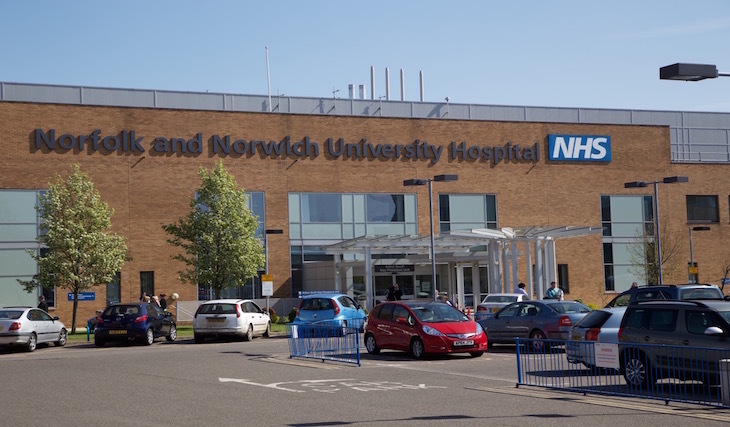 The recent announcement of extra funding for the NHS won’t fix our health and care system in Norwich. It’s just a sticking plaster on the wounds caused by eight years of Tory underfunding of health and their savage cuts to social care. “Labour will match the Tories’ NHS funding announcement. And because we’ll ask the top five per cent of earners to pay more, raise corporation tax and increase insurance premium tax on private medical insurance, Labour will go further to give the NHS and hospitals like the N&N the resources they truly need. 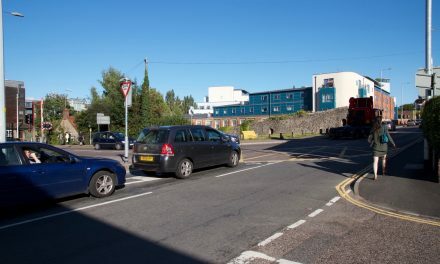 Is this the worst junction in Norwich?